WordPress has emerged as the most preferred choice of entrepreneurs for developing business websites. If numbers are something to be believed, every day on an average 500 websites are being created using WordPress platform. written by Albert Smith for Open Source, Web Development section(s). 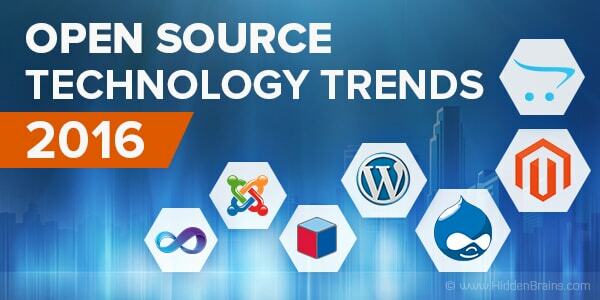 Open Source Technology Trends 2016 – What’s there for you? written by Albert Smith for Open Source section(s). Are you ready to embrace Magento 2? Magento 2 has generated a lot of buzz in the ecommerce world. It is not just a product update, rather a comprehensive rewrite of code. The code base of Magento 2 is very modular and has been updated to use current technologies. written by Albert Smith for Hire Dedicated Resource, Open Source section(s).